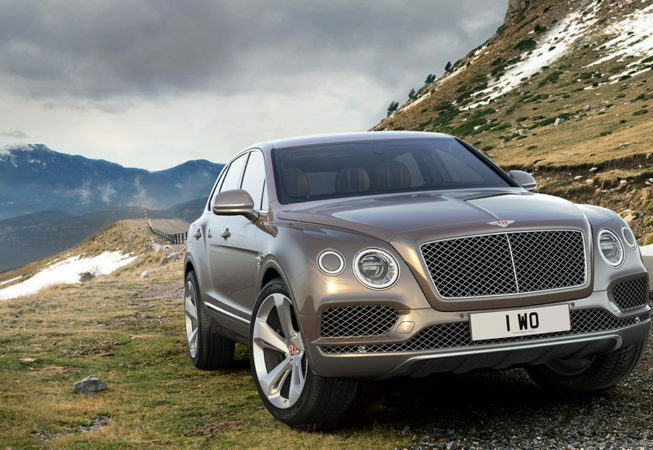 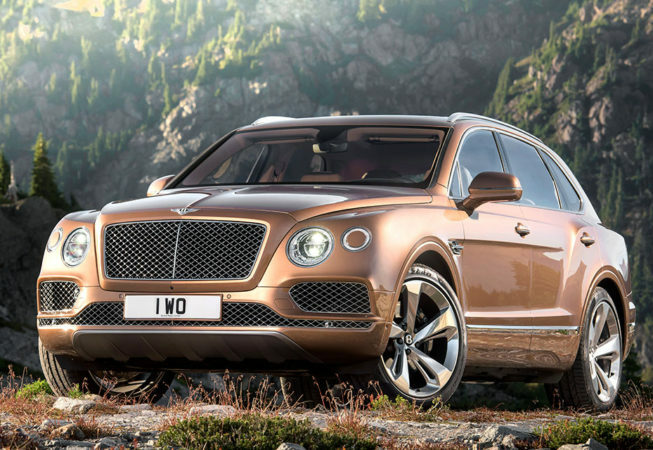 Bentley had been considering adding an SUV to it’s lineup for quite some time, close to 10 years. 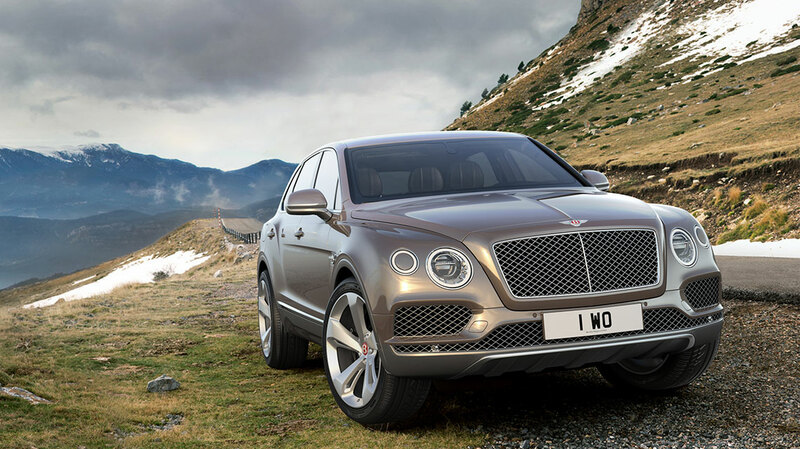 Then in 2012 it finally did, unveiling the EXP 9F to the world at the Geneva Motor Show. 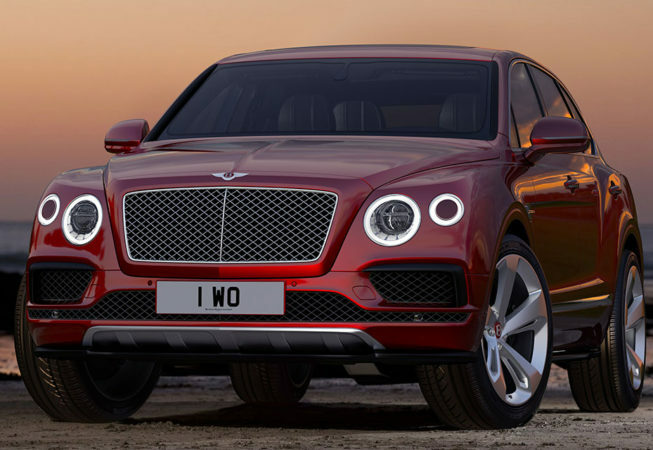 The show car was unfortunately not well received, and ultimately led to a big shake up within the Bentley Design Department, and to several changes to the Board of Directors. 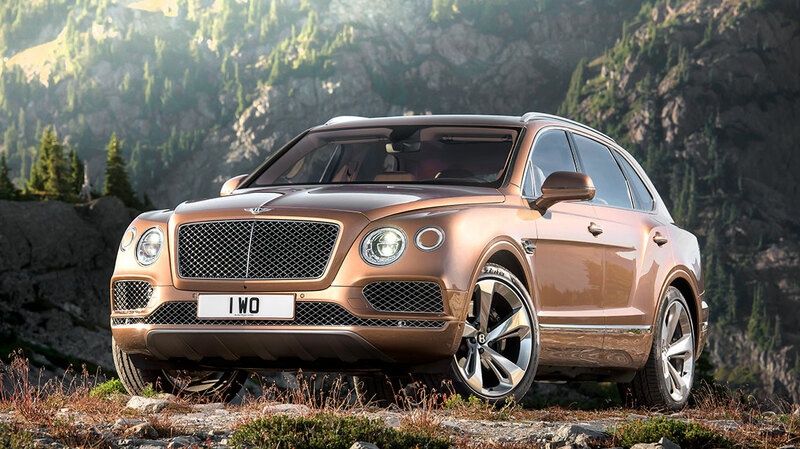 With new management and a new Design Director, Luc Donckerwolke, Bentley looked afresh at the SUV project. 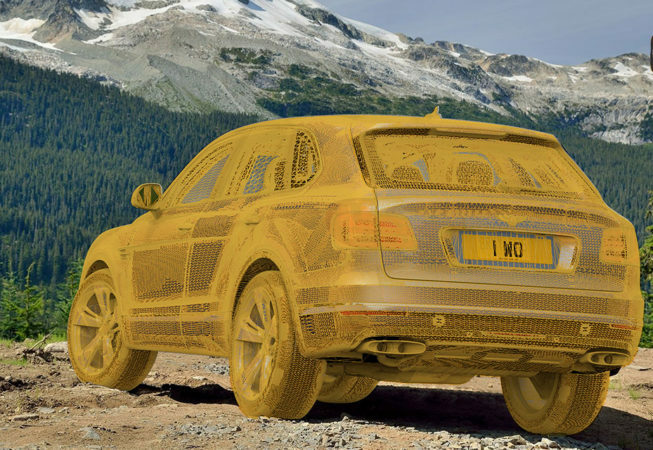 The result is the Bentayga – one of the most powerful and luxurious SUV’s in the world, and from a design point-of-view the perfect fit with the rest of the Bentley range. 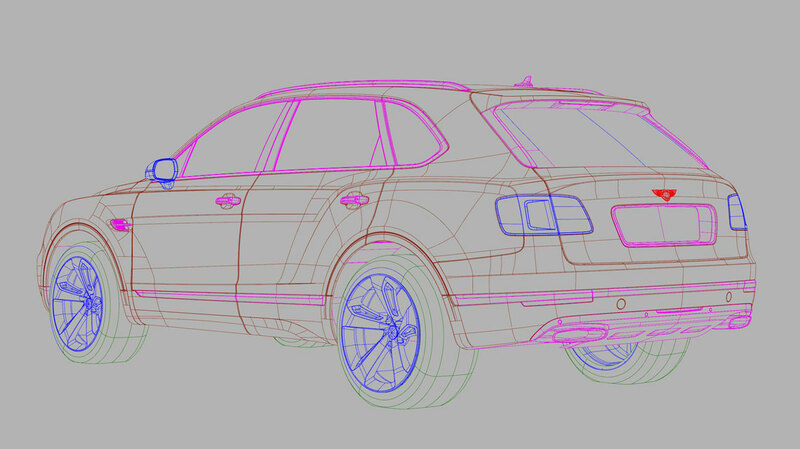 I was heavily involved in this project during the early stages. 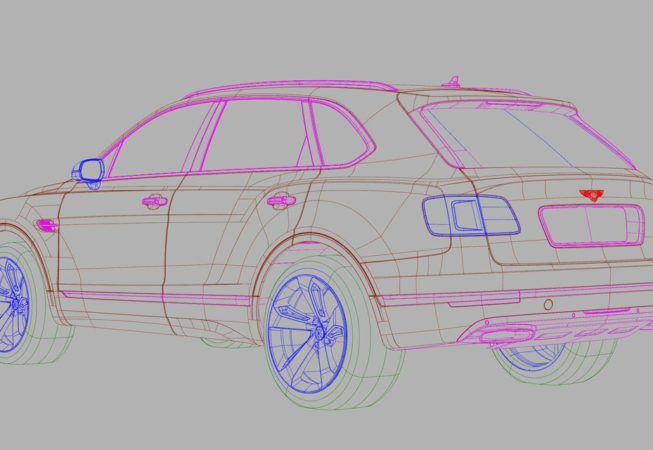 This took me to Italdesign Giugiaro for 3 months, working with a team of designers and modellers at their offices just outside Turin. 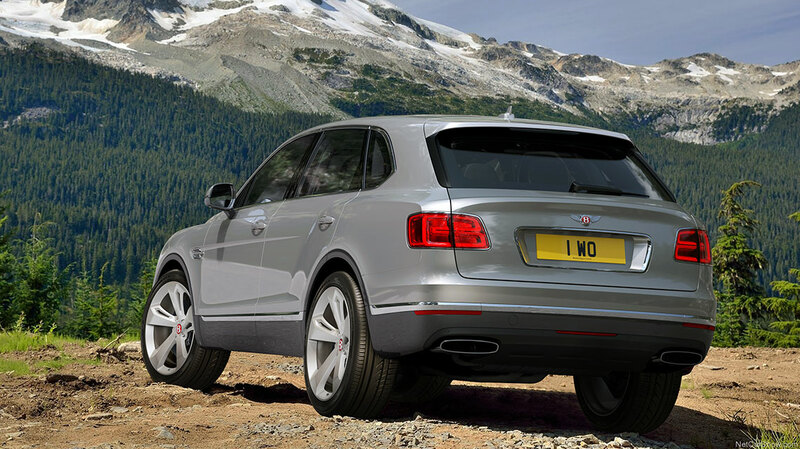 At this stage Luc Donckerwolke was managing the project but not yet instilled at Bentleys studio in Crewe. 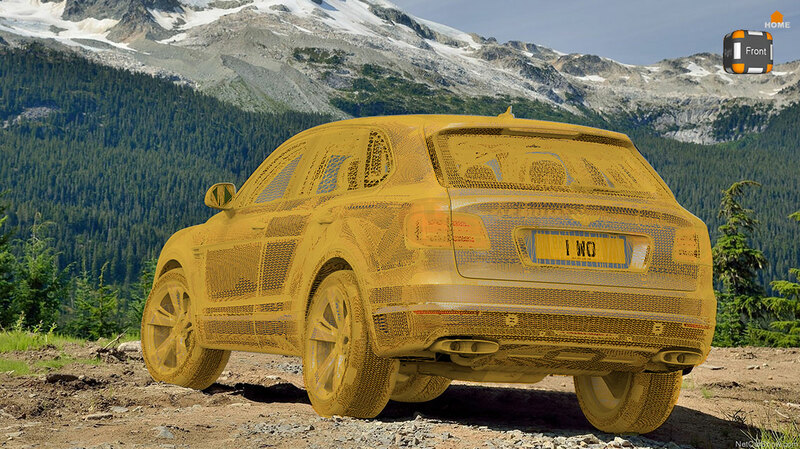 We gave him the experience and expertise needed to take the Bentayga from a concept in Turin to a production ready vehicle in Crewe. 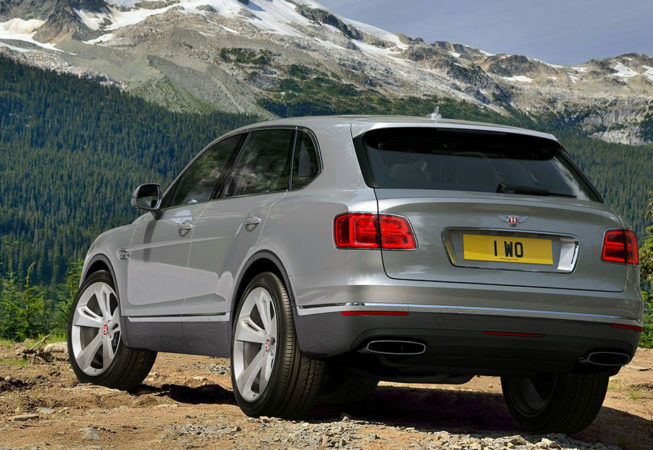 I worked as part of a team of CAD modellers, alongside designers and engineers, seeing this concept through to production. 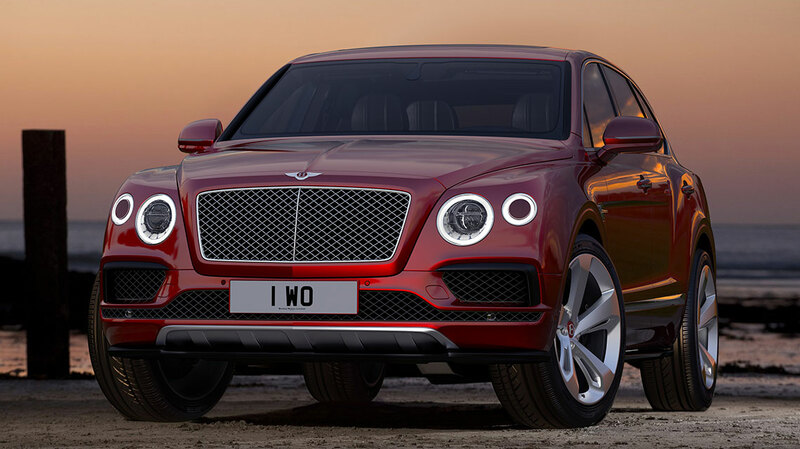 Later on, I created a number of VRed images of the SUV for Dealer and Customer events, introducing them to the Bentayga before the vehicle was available to view.